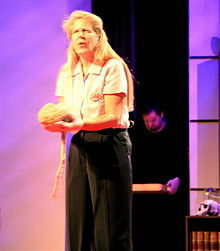 Jill Bolte Taylor (born May 4, 1959) is an American neuroanatomist. Who are we? We are the life force power of the universe. We have the power to chose, moment by moment, who and how we want to be in the world. This page was last edited on 20 October 2018, at 20:00.